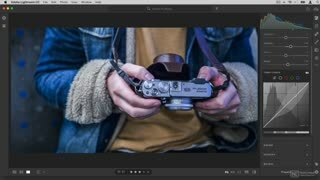 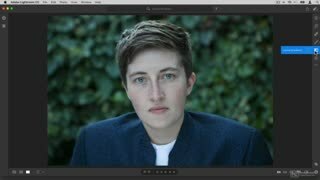 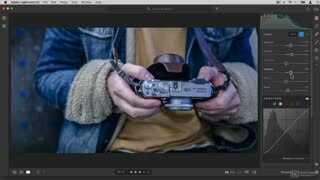 Now that you know the basics of using Lightroom CC, it’s time to learn more advanced techniques. 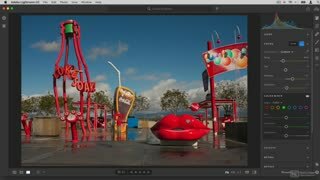 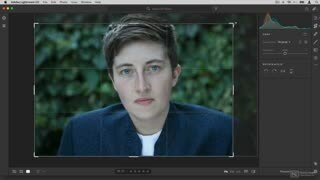 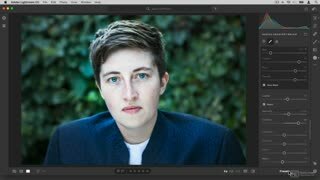 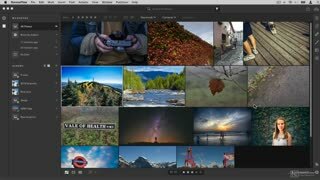 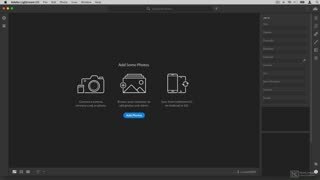 In this course, photographer and Adobe expert Hollin Jones reveals different strategies to better organize and edit your pictures using Adobe Lightroom CC. 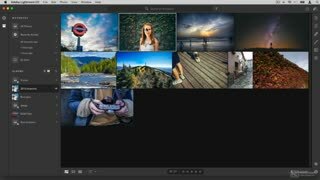 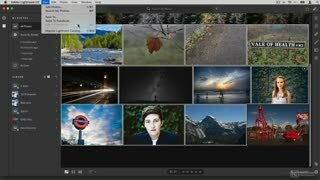 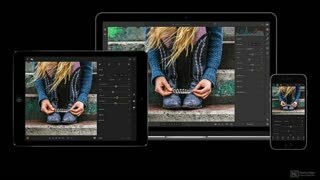 Hollin starts the course by reviewing how Adobe Lightroom CC synchronizes all your images, edits and metadata across your Adobe cloud server account. 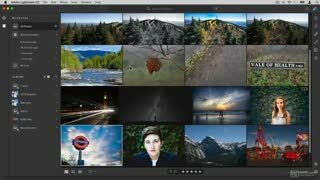 You learn how to manage the different local library options, and how to find your pictures locally on your drive. 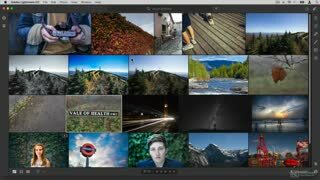 Hollin then cover the importance of adding Keywords, Flags and Stars to help you search and sort your library more efficiently. 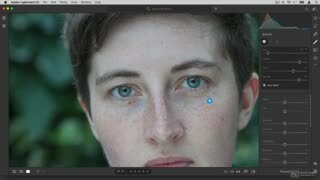 Editing images is also covered in detail. 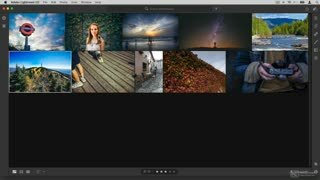 You learn how to precisely adjust the light elements of your picture, how to set the tone and color just right, and you discover more advanced editing workflows such as masking, filtering, moving between Lightroom and Photoshop, and more. 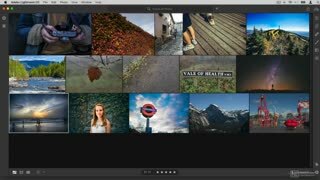 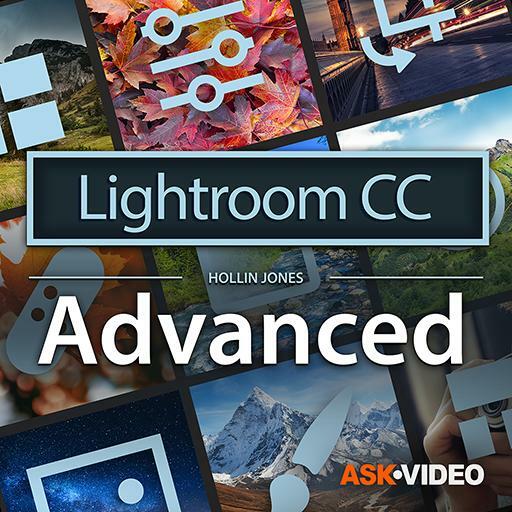 So watch this “enlightening” course by Adobe expert Hollin Jones, and take your Lightroom skills to the next level!